Home » [VIDEO] Coconut Oil Poison? A Harvard professor recently claimed that coconut oil is “pure poison”. 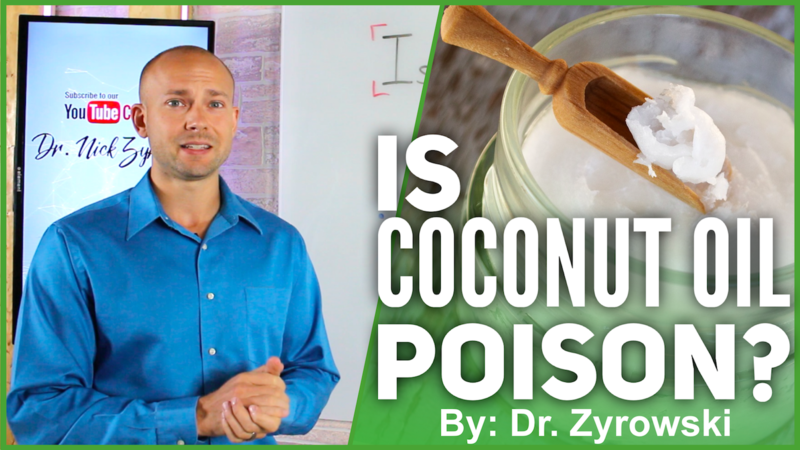 In this video, I answer: is coconut oil poison or a health food? Is coconut oil poison? This is a question we have received almost non stop after a Harvard Professor and the American Heart Association stated that you should stay away from coconut oil because it is a saturated fat that causes health problems and disease. This statement set the holistically-minded health community in a tizzy as people scratch their heads trying to figure out true from false. Many tribes around the world eat diets very high in saturated fats and coincidentally they have some of the lowest heart disease statistics. Let us call into question the validity of the Harvard statement. When we look at large organizations that make statements like these, it is often related to who is paying the organizations bills. It is very clear to see that the AHA allows for their logo to be stamped on garbage foods high in sugar, toxins, and carbohydrates as long as the food company is willing to make a donation. In this video, I present the research I dug up on this topic to prove the coconut oil poison statement to be false. 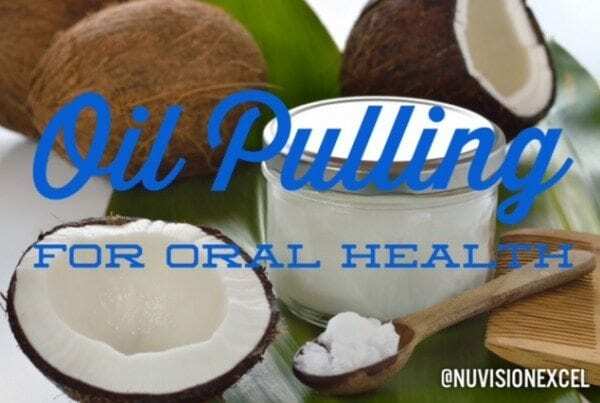 [Video Transcription] Coconut Oil Poison | The Shocking Truth! 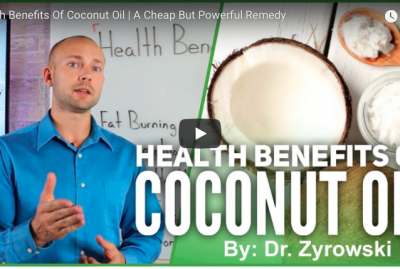 In this video, we’re going to uncover whether the well-known health food, coconut oil is actually poisoning you. 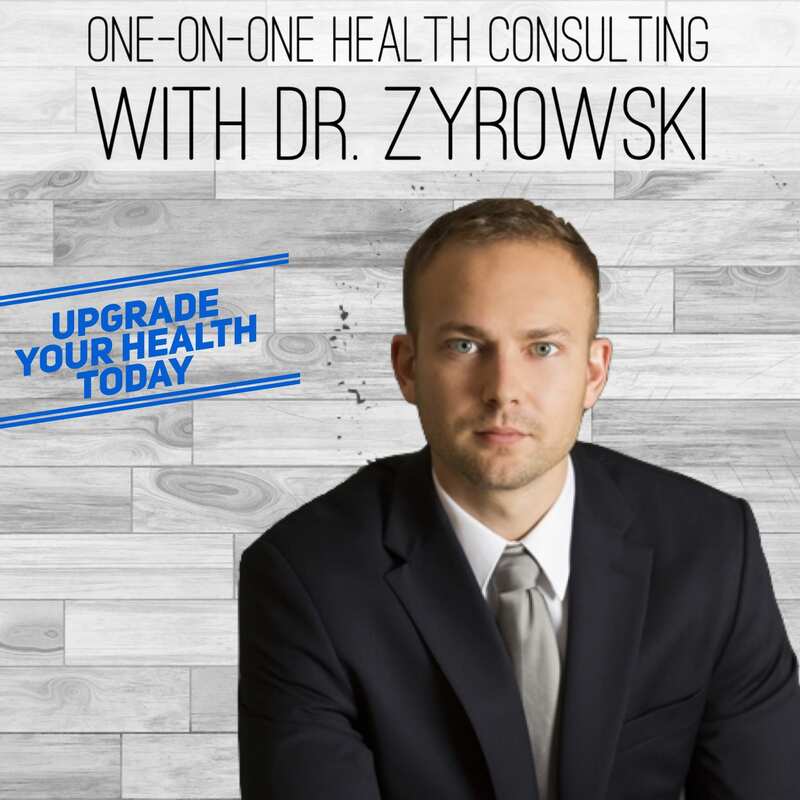 Hi, I am Dr. Zyrowski from NuVisionExcel.com and if you are new to the channel, as always it is such a pleasure to have you here. Be sure to subscribe, hit that little bell notification, and I’m going to help you excel your health and your life. 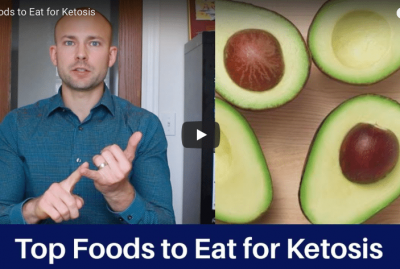 In this video, we are talking about, is coconut oil poison? In the past couple of years, the American Heart Association has made it very clear that coconut oil is bad for you and you need to stay away from it. More recent, a Harvard researcher has said to us that coconut oil is pure poison and once again, you need to stay away from it because it is going to destroy your health. So, in this video we are going to talk a little bit about the history of coconut oil, what coconut oil is, some of the research on coconut oil, and we’re going to debunk this myth. So, let’s first take a look at what the American heart Association said. They basically said, coconut oil is terrible for you, and you need to stay away. Well, it’s very interesting because the American Heart Association has a track record of approving and disapproving of food that fit their bill, that fit their financial needs. When we look at many of the major supporters of the American Heart Association they happen to be companies that make a lot of junk food. The American Heart Association has approved foods that are very unhealthy, such as Crisco over the years and touted its benefits. Though they’ve had a change of heart on that topic they still approve oils like soy bean oil, and that has been proven to actually cause diseases in studies done on mice. So, the other thing we look at, when we see the American Heart Association, they have their heart healthy check certification that is on the many foods in the grocery store that we know are extraordinarily unhealthy. They are high sugar, they are high carb, a lot of them are breakfast foods like cereal, but they also have many different toxins in the ingredient list as well. So, what we really have to see in this is the danger of having an organization with a lot of money positioning themselves as the authority and giving you false information based on who’s funding them and who is not. The same thing has happened with doctors over years. 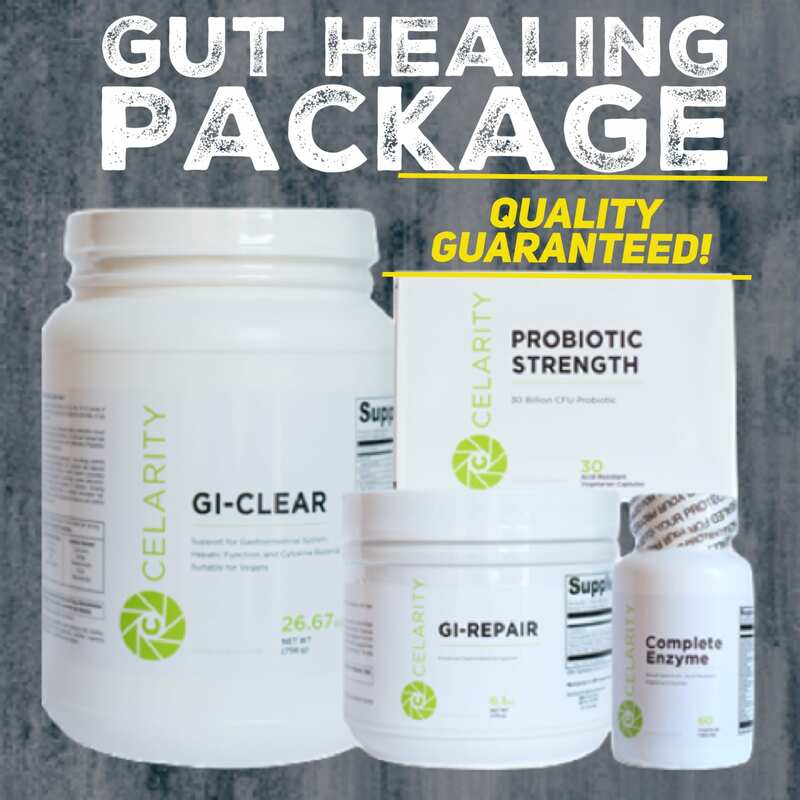 You’ve been marketed to think that those doctors that actually prescribe medicine for healing are real doctors, and those doctors who prescribe nutritional products and food as medicine for healing are your quacks and they aren’t real doctors. So, let’s go ahead now and jump into the sum of the facts of the coconut oil. Okay, so first of all, we are being told that coconut oil is bad because it’s high in saturated fats by a Harvard doctor and also the American Heart Association, and what I want to do is take a little bit of a step into history right here, because when we look at ancient tribes from around the world what we are finding is that those same tribes that have diets that are extraordinarily high in saturated fat are the same tribes that have the lowest levels of heart disease. Now, when we look at heart disease, and cardiovascular issues in the United States, it’s estimated that one in two people suffer from that. Okay, first one is this tribe right here. I’m not going to even say the names because I will totally mess them up, but this tribe out of Kenya and Tanzania have a diet that is comprised of 66% saturated fat, extraordinarily low heart disease issues and cardiovascular problems. This tribe right here out of Kenya has a diet that is 63% in saturated fat. They seem to have no issue with that, once again. This tribe right here is an Eskimo tribe out of Canada and Greenland, 75% saturated fat, and then this tribe right here out of New Zealand, 60% saturated fat. 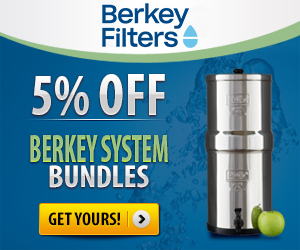 Once again they have some of the lowest rates, and they’ve been studied for having some of the lowest rates in cardiovascular issues and heart disease, and one of the things that’s very interesting is that their saturated fat, the same things that you are told are bad for you are very, very high. So, it’s very interesting. We can look at this, for many years, people have been consuming diets like this and they are doing just fine. 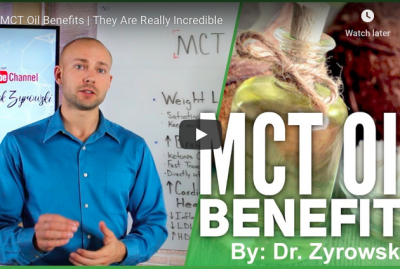 Okay, so when we look at the coconut oil there is something called MCT’s, or Medium Chain Triglycerides. Within those Medium Chain Triglycerides there is lauric acid, caprylic acid, and capric acid. Now, lauric acid is a very powerful anti-microbial. Caprylic acid is a very powerful antifungal, and it also aids in decreasing inflammation. And then we had capric acid which aids in supporting bone health, supporting digestion, supporting weight loss, and so when we look at coconut oil it is roughly 65% saturated fat, and it is proven to be very good for us. When we look at some of the different studies associated with coconut oil it has been proven to support cardiovascular disease prevention. It also has been proven to support healing post cardiovascular disease, and then it also has been proven to improve your lipid profile. 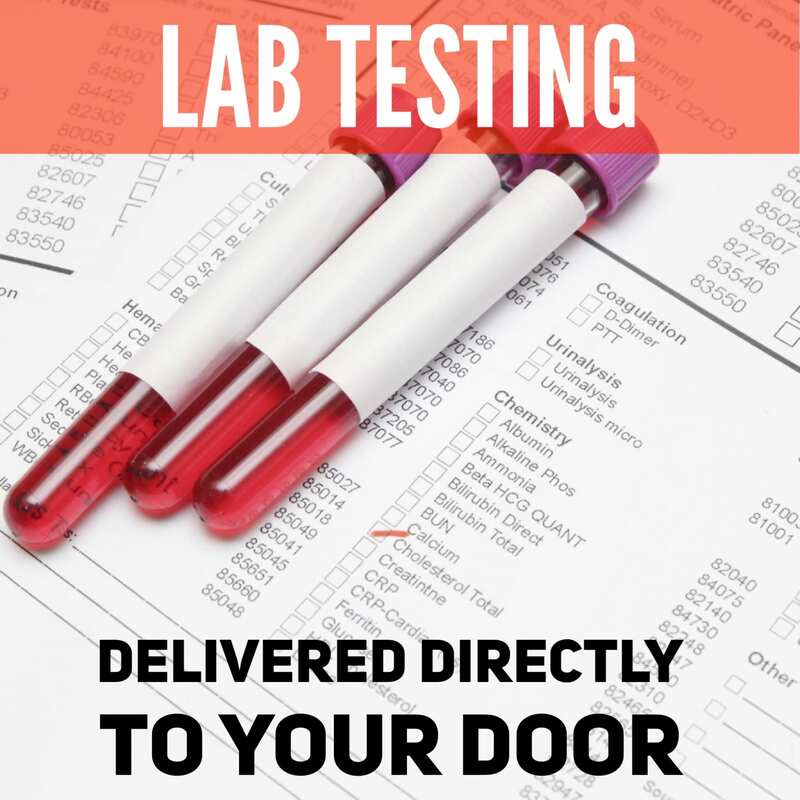 We are told that it is going to actually raise your bad cholesterol and do all these bad things for us, but it has been proven to improve your lipid profile. Okay, I will go ahead and link all of the studies below and a lot more than I am just a listing here and so that you can take a look at that. But one of the things that I also wanted to mention here is that when we look at these different studies that have proven that coconut oil is bad so to speak, that it is really due to the high amount of carbs that people were consuming in the studies and also the poly unsaturated fatty acid‘s that were also being consumed in the study. So that’s why when we look at these different studies out there we really have to break them down. Nothing is as it seems. 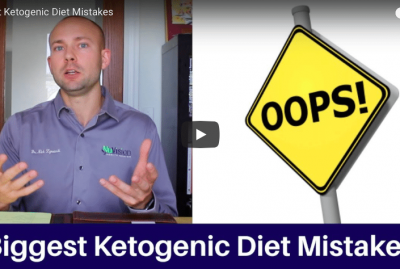 Okay, so if you do a study that includes coconut oil or saturated fat but yet the people are consuming a high carb diet with bad fats in it and lots of sugar then of course we are going to see bad results, because you can’t combine the coconut oil with a terrible diet and expect it to do great things for you, and so once again when we look at these studies we really have to be sure that we understand what they are saying, and I will link all the ones that I have talked about below, even the one that is saying that the studies that are proven coconut oil to be bad are really ones that are telling us that carbohydrates and bad fats and high sugar are the real reasons for those studies having the outcome that they did. So I’ll link all that below. 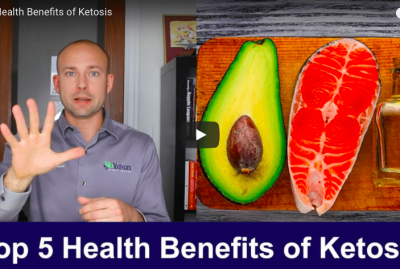 Be sure to give this video a thumbs up, subscribe to my channel, share it with your friends, because a lot of people are actually asking us, is coconut oil poison. And then check out my other videos that are going to help you improve your health in a big way. So at the end of the day, I’m going to continue consuming all things coconut, coconut oil, coconut flakes, coconut flour, coconut milk, you name it, because coconut is actually research proven to be highly beneficial to your health.